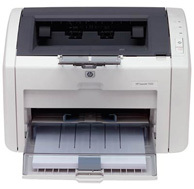 Laser Printer Parts, Accessories, Supplies and More! Please contact us regarding our selection of laser printer parts, accessories, supplies, and more! We want to help! We know office machines inside out!! !